New battery installed but there must be a software problem that the phone consumes power too fast. They tried. The guys were very honest about my computer being past its useable age, and they did a quick job of downloading all the files off of it. Friendly, fast and quality service. Fixed my tablet same day taken in, competent, knowledgeable staff. Could not be better service. I have no complaints with this store. everything was great. they stand behind their work and honor their warranties. Whether you’re visiting Dunedin for a vacation on our beautiful beaches or you’re a local, uBreakiFix wants to be your one-stop shop for electronics repair. 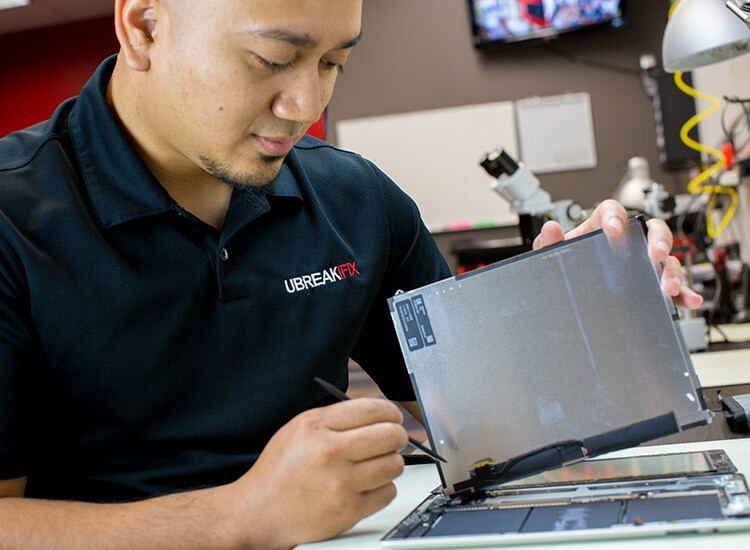 Smartphones, tablets, and computers never break at a convenient time, but luckily, uBreakiFix can have your device repaired and back top you within an hour and for a low price. Other than just making our lives easier, our favorite devices keep us connected with family members and on schedule at work or school. Sending your device away to get a repair is understandably the last thing anyone wants to do if they rely on it. 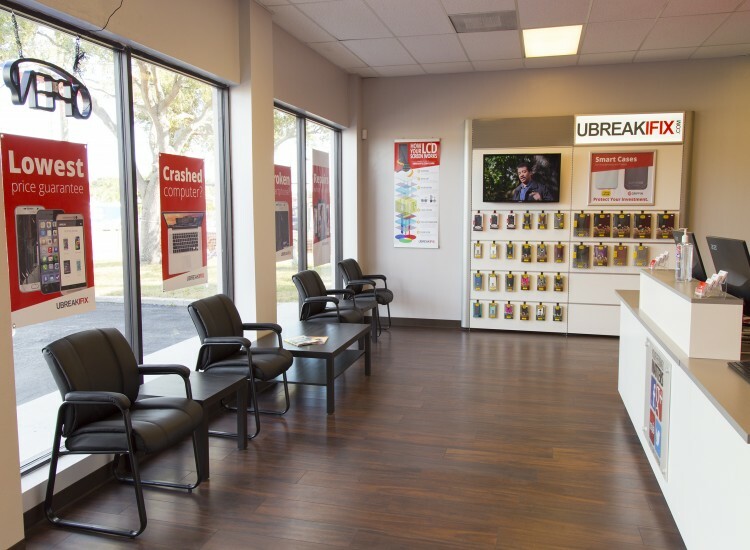 uBreakiFix is local and our low prices and short wait times make us the best option. Our repair process is quick and easy. We begin every repair with a comprehensive diagnostic exam to determine the issue with your device. Our skilled and experienced technicians will examine the basic functions of your device as well as check for any surface damage. Once we know what is wrong, we can recommend the repair that will best solve the issue. 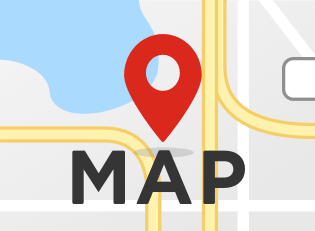 We fix all major brands and models from Apple iPhone to Samsung Galaxy, Apple Computers like Macbook & iMac and even custom computers or name brand laptops like Dell, HP, Lenovo, Acer, Asus & More.Located at 1761 Main Street, uBreakiFix Dunedin in a shopping plaza with Jimmy Johns, miracle ear, Supercuts, and across the street from Ace Hardware. We love our location at the end of a cozy shopping plaza with only one way in and out surrounded by good restaurants and great people. 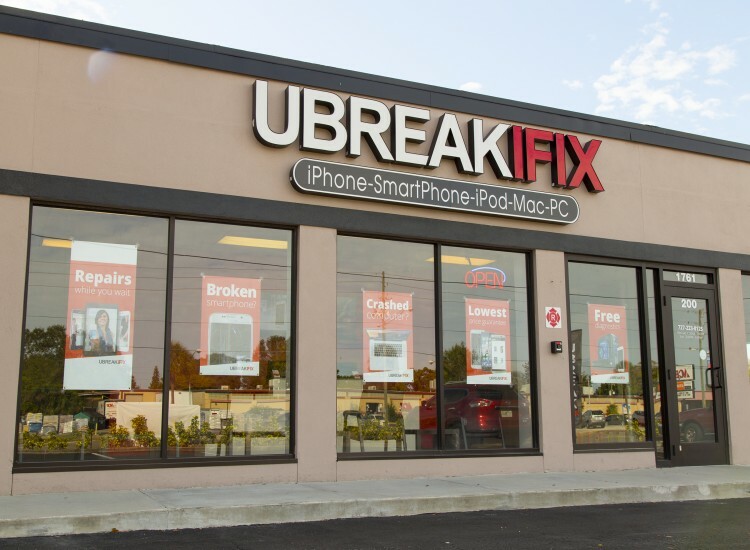 All repairs at uBreakiFix are completed right in our store by the trained and experienced technicians that greeted you at the door. We promise to treat your tech as carefully as we would treat our own. We also want you to be confident that you are getting the best deal possible for your repair, so we invite all of our customers to take advantage of our low price guarantee. If you can find a lower advertised price for the same repair, we will happily match that price for you.We take pride in the fact that there is no repair we can't fix. We are constantly getting the newest models and brands as soon as they come out so that we can complete repairs as soon as possible. Whether it is a cracked phone screen, a tablet that won't charge or a game console that overheats, bring your tech to uBreakiFix Dunedin.